» BanG Dream! Girls Band Party! 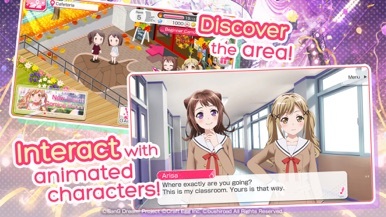 An anime music game, “BanG Dream! 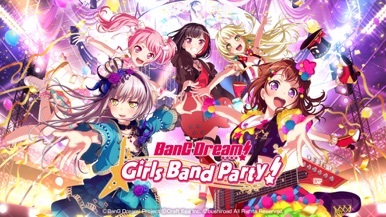 Girls Band Party!”, is an exciting game with simple controls! 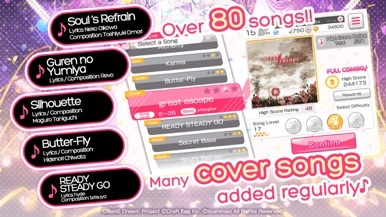 Tap to the rhythm of over 80 songs, including original game songs and covered versions of popular Japanese anime songs such as “Silhouette”, “Butter-Fly”, “Guren no Yumiya”, and “Soul's Refrain”. Things aren't going great, you've had a bad day, why not make your feelings known by sending some Miserable Meals stickers? Are you a sad tomato or a grumpy broccoli? Or perhaps you are a melancholy pickle or a woeful radish? Whichever you are, say it with Miserable Meals stickers for iOS 10. Love hearts for your iMessages! Show them you love them in 18 colours! Because, why wouldn't you?! 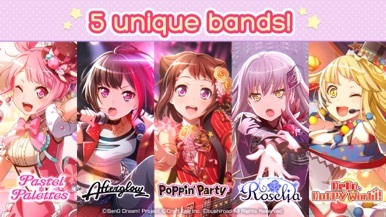 Download BanG Dream! Girls Band Party!